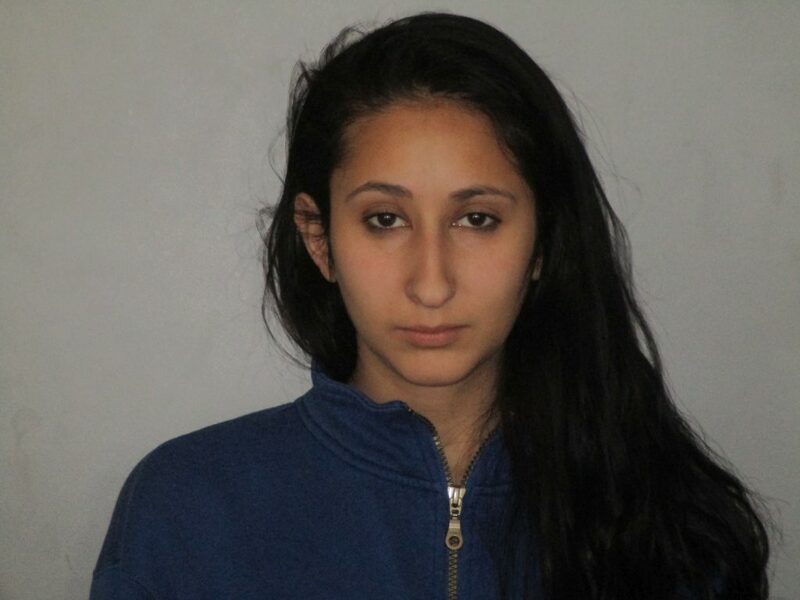 Newark – March 14, 2017 – The Newark Police Department has arrested Brenda Aydin, 23-years-old of Newark, for falsely reporting an incident to the police, according to Newark Police Spokesman Gerald J. Bryda. Bryda said that Aydin was taken into custody at approximately 9:30 a.m., Tuesday March 14, 2017, after an extensive overnight investigation into this incident. After the incident occurred, numerous officers and investigators from the Newark Police Department, New Castle County Police Department, Delaware State Police and the University of Delaware Police converged on Christina Mill Drive to investigate this case, according to Bryda. Bryda said that Newark Detectives noticed that there were inconsistencies in the series of events reported. Detectives were able to determine that the incident did not occur and was falsely reported, according to Bryda. Aydin was arrested and charge with Falsely Reporting and Incident. She was arraigned through Justice of the Peace Court #2 and released on $500 unsecured bond. Last night, Monday March 13, 2017 at approximately 8:13 p.m., the Newark Police responded to the 300 block of Christina Mill Drive for a report of a robbery, according to Newark Police Sergeant Gerald J. Bryda.